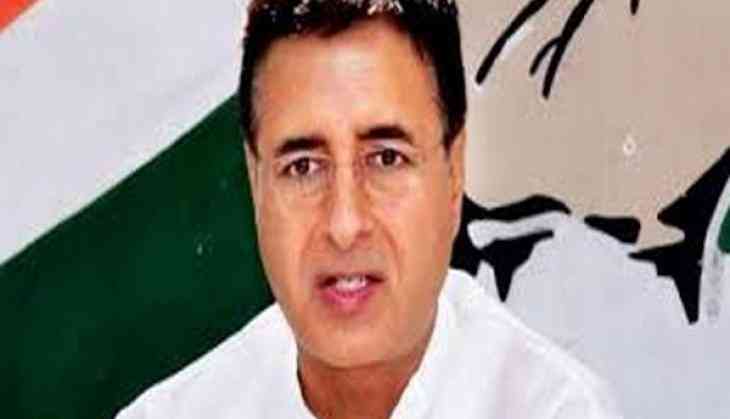 Congress spokesperson Randeep Surjewala on Friday dismissed the reports which suggested that Congress is mulling to abolish income tax for people under 35 years of age if it comes to power in 2019. "I was asked the same question in the morning and I said no. So, I am going to say the same thing. There's no such plan," said Surjewala during a press briefing here. Earlier, reports emerged that the Congress is contemplating to abolish income tax for people under 35 years of age if it wins 2019 general elections. The plan was reportedly proposed by Congress president Rahul Gandhi's sister Priyanka Gandhi Vadra at a party meeting on July 13. India is set to see around 15 million first-time voters casting their vote next year during the general elections.